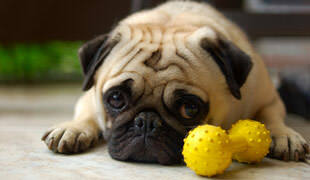 Have you ever noticed that your pooch pays less attention to some of your friends? Here’s an explanation! 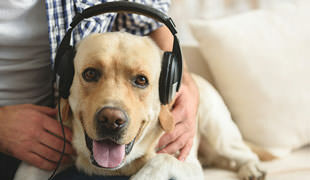 According to a new study, dogs like certain music genres more than others and if their music taste is anything to go by, most of our pooches are actually super chilled. Recent study suggests that puppies are actually more responsive to baby talk than to “normal” human speech we use to address adult humans. 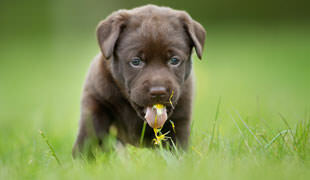 Here are some of the most interesting fun facts related to dogs that we could dig up. Nothing says “holiday season” like fun Christmas decorations. 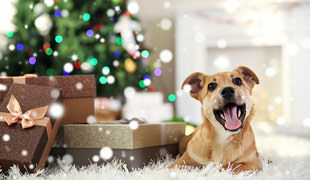 But why just decorate your home, when you can decorate your furry friend as well? The fact is that there are actual health benefits to inviting your furry friend to share your bed with you. And it’s not just good for you -it’s great for the dog, too. Tail Docking And Ear Cropping: Are They Useful? 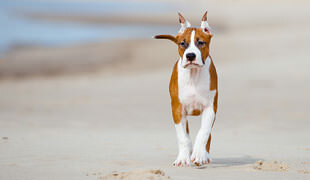 Today we’re talking about ear cropping and tail docking of dogs and if these procedures should still be present today. 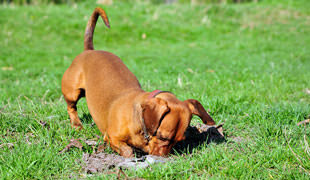 In case your dog likes to plow through your back yard, you might want to know what’s causing this and if you can do anything to stop it. Can Dogs Actually Feel Guilt? 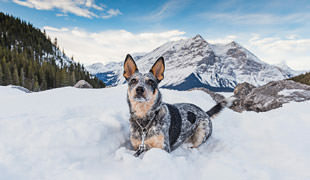 Have you noticed that each time your pooch does something he’s not supposed to, he suddenly turns into this puppy-eyed guilt-feeling loveable goof? 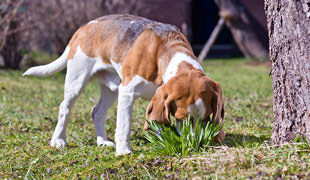 Many owners get confused when they see their dogs eating grass. But worry not – we’re here to explain. 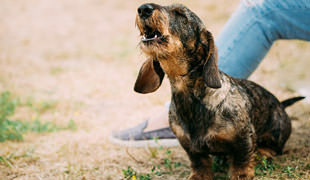 Dogs are actually very similar to humans when it comes to catching diseases – and just like us, canines can treat these ailments with herbal medicine.